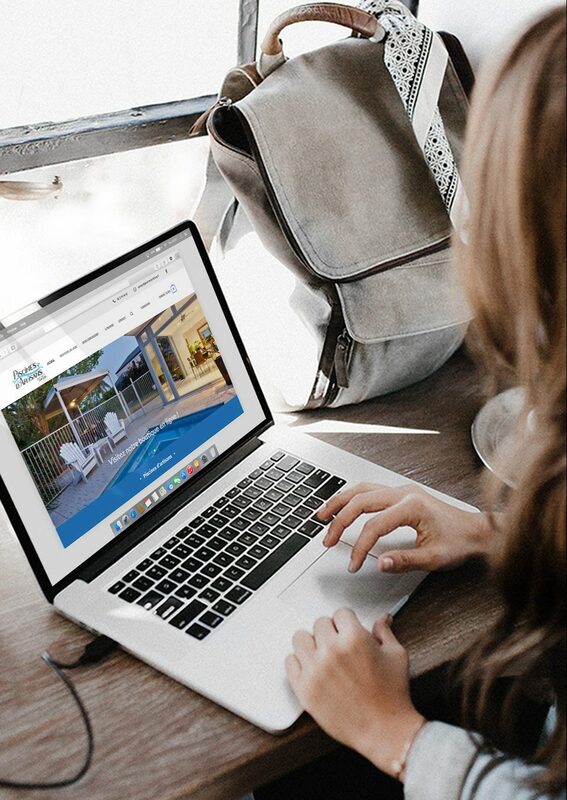 Design and production of the website Piscinesdartisans.fr, specialist in swimming pool installation and maintenance. 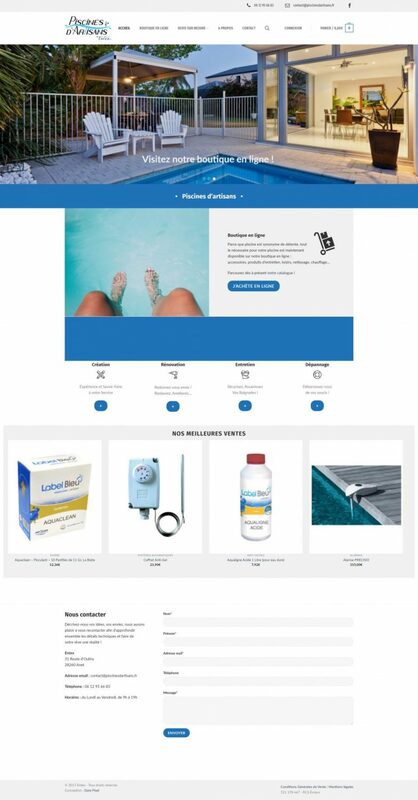 The website, made in WordPress, has an online store and presents the company's activities: swimming pool construction, renovation and maintenance. We also support the company with the optimization of its website by implementing SEO. The objective of our SEO work is to bring an increased and qualified user traffic into the website within its first months of launch.